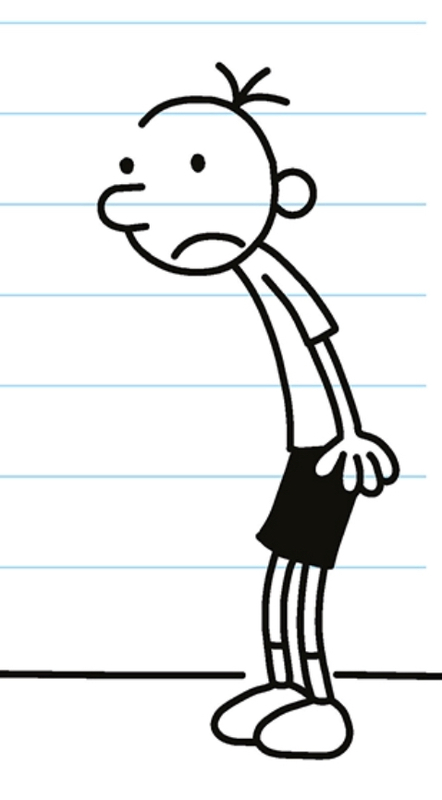 From Monday we'll have two Diary of a Wimpy Kid competitions running in the library. The competitions will run until the end of morning tea on Friday, 14th 21st November. Entry forms & competition details available in the library. Please make sure you put your name and room number on your form(s) and give them to Mrs Keane no later than the end of morning tea break on Friday, 14th 21st November 2014. Please note: These competitions are open to students of St Brendan's School (Heretaunga) only.